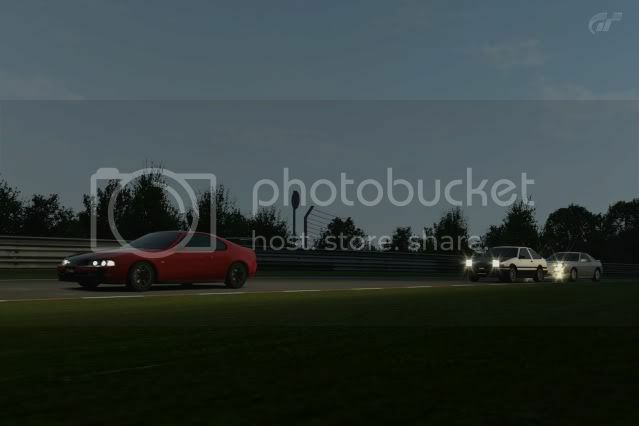 Anyone here wants to run Nurburgring at night? Nothing serious just for fun ! I'd be glad to join. I usually love 400BHP races. I find it fun to go against low powered cars but driven by good drivers that know how to tune there cars. Awesome! 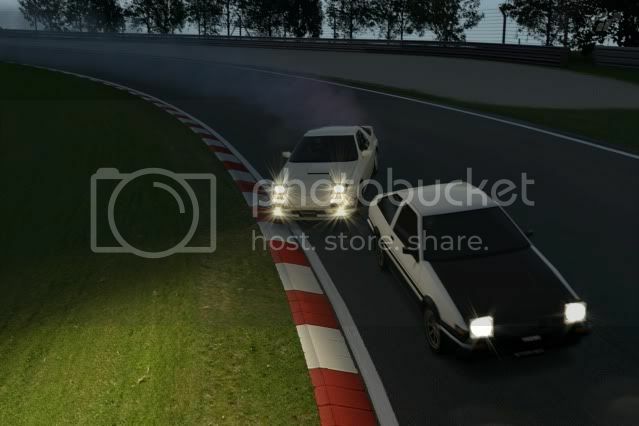 Add me guys gto_drift, me and lynk usually run at night around 8-9 ish could earlier, but catch us when you guys can.